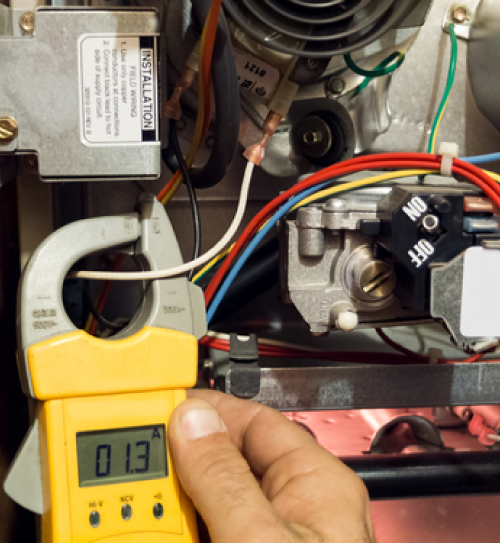 When you need professional heating repair, replacement or installation of your furnace or another HVAC system, Forquer Heating and Air Conditioning is the leading heating contractor for prompt, quality heating services. Our dedication to customer satisfaction and 20+ years of serving the community have made Forquer the heating contractor that North Canton trusts with their heating needs. Don’t get left in the cold - call Forquer Heating and Air Conditioning today! There are many small repairs or issues that a heating service technician can repair, from heat pumps to noisy running furnaces. Unfortunately, sometimes the damage to a furnace is too great or the system is too old, and a repair is no longer an option. When it’s time to replace your furnace, call Forquer Heating and Air Conditioning. Our skilled team of furnace experts can help you select the right size and model for your home and budget. Our installation team will have your new heating system installed quickly and professionally so your home can get back to warmth and comfort. There’s no denying it - Ohio winters can be extreme! If your furnace breaks down during the coldest months of the year, your home becomes almost unlivable. When you need an emergency furnace repair, look no further than the Forquer Heating and Air Conditioning team to repair your furnace fast so your home can be livable again. We are available 24/7, and we are proud to serve North Canton with emergency heating repair needs since 2006. 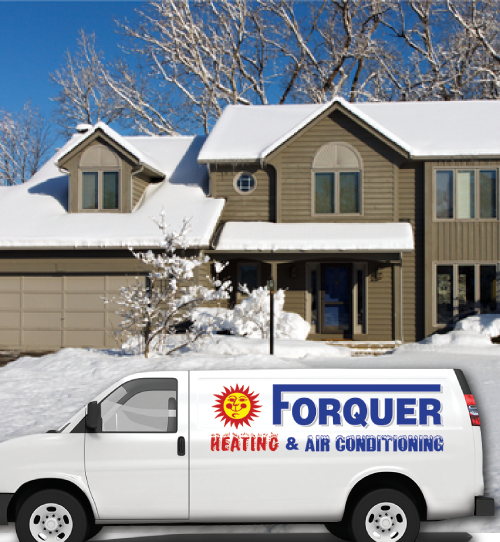 Don’t let the cold take over your home - call Forquer today!